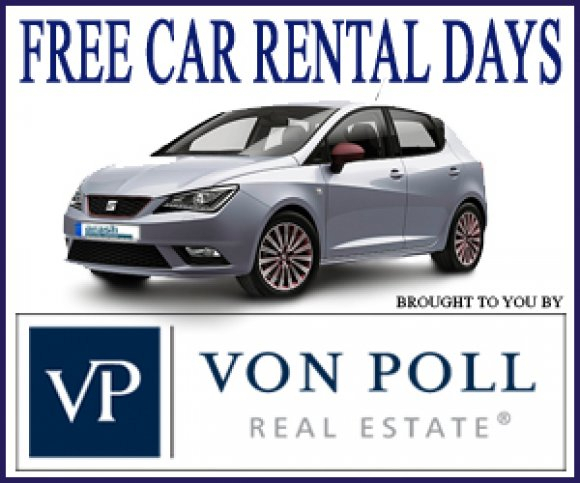 You can request home delivery of your rental car in following locations: Palma Airport, port of Palma, Palma de Mallorca City (except ACIRE areas), Cala Mayor, San Agustin, Portals Nous, Puerto Portals, Bendinat, Costa d´en Blanes, Port Adriano, Palma Nova, Magalluf, Santa Ponsa, El Toro, Paguera, Camp de Mar, Andratx and Puerto Andratx. 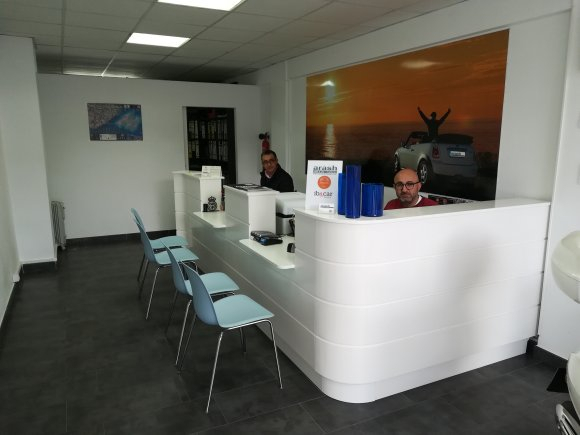 Our office is located in the center of Portals Nous, about 30m away from the village square and the supermarket CIDON. From Palma, take the exit 9 (Bendinat) and at the roundabout turn right towards Portals Nous. After about 1.2 km you reach the square in the center of the village. Coming from Andratx take the exit 10 (Portals Nous) and at the roundabout turn left towards Portals Nous. After about 1.1 km you reach the square in the center of the village. 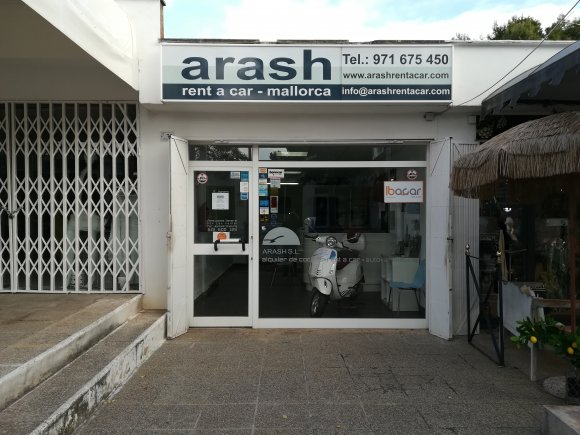 Arash Rent a car is a family business and started in Portals Nous in 1994. 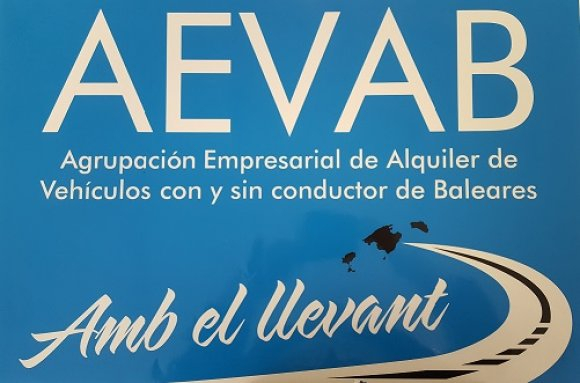 Since then the company has grown a lot, but we still maintain our office in the center of Portals Nous. 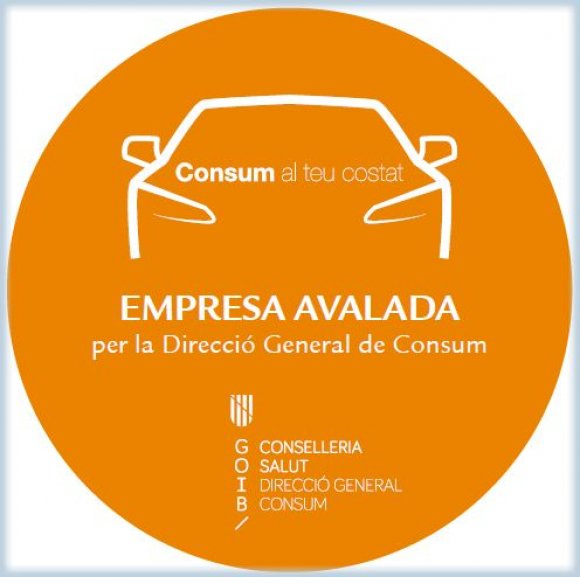 In 2017, the Government of the Balearic Islands officially recognized us as a guaranteed company in terms of price transparency and customer service. 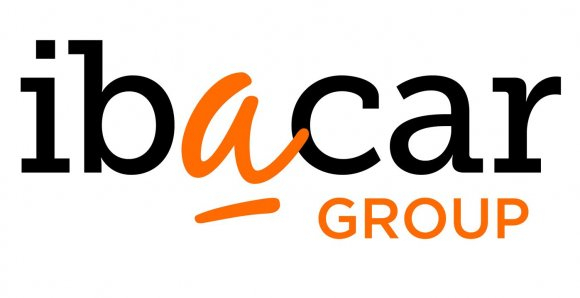 Since 2012 we are a partner in IBACAR, an association of local car rental companies in the Balearic Islands. 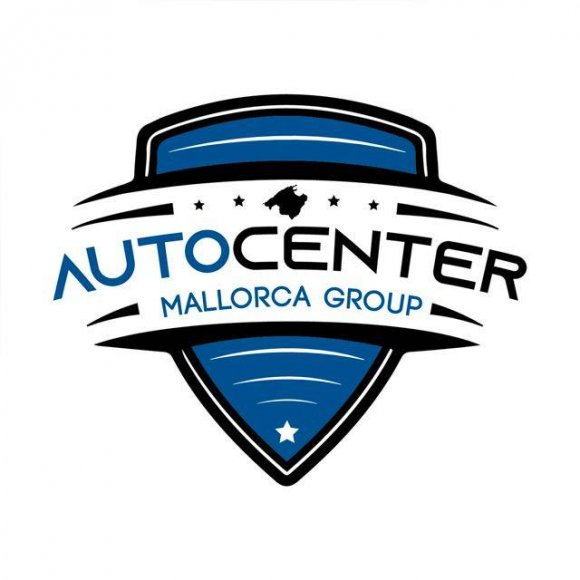 Since 2002 we are part of the Autocenter Mallorca Group.